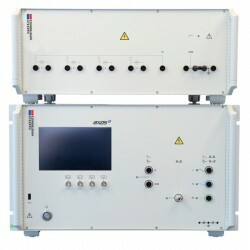 Per EN 55024 Surges requirement, the EUT shall be tested as per IEC 61000-4-5. 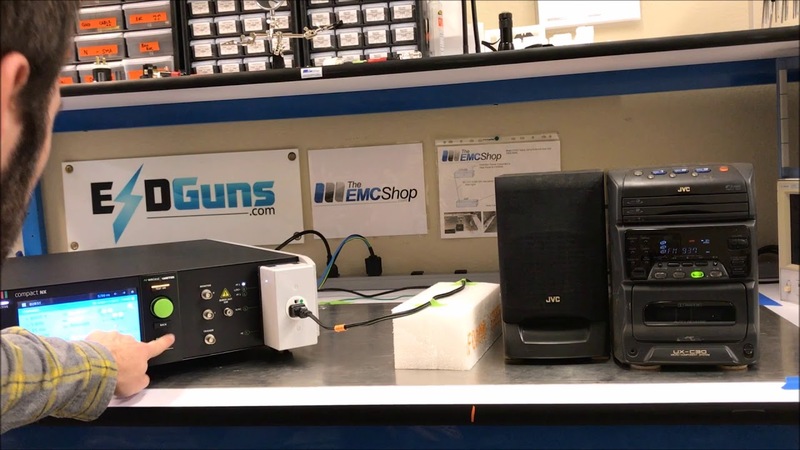 The EMC Shop specializes in precompliance and self-certification testing to CE Mark, FCC Part 15 and most any test standard requiring electromagnetic cofornmity. 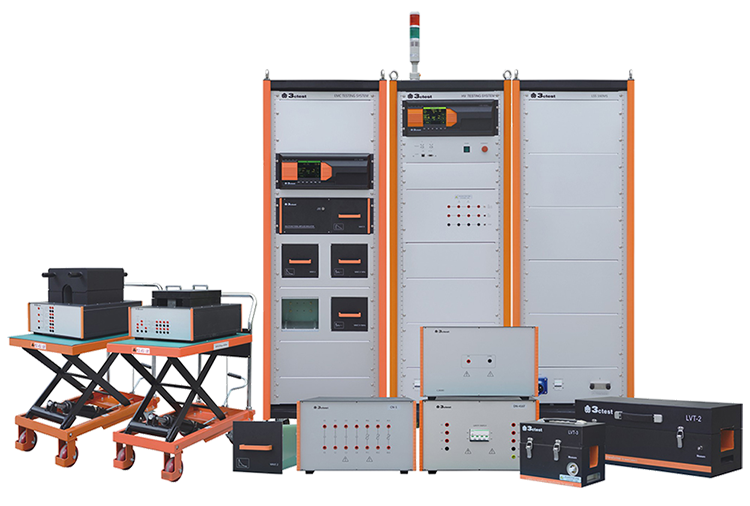 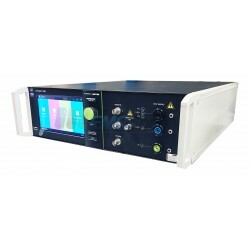 Rent, buy, or lease immunity test equipment for precompliance or CE Marking of information technology equipment (ITE) applicable to EN 55024 Surges. 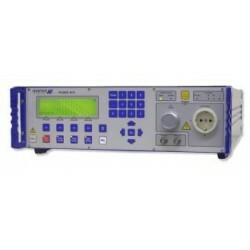 EN 55024 Surges There are 6 products.